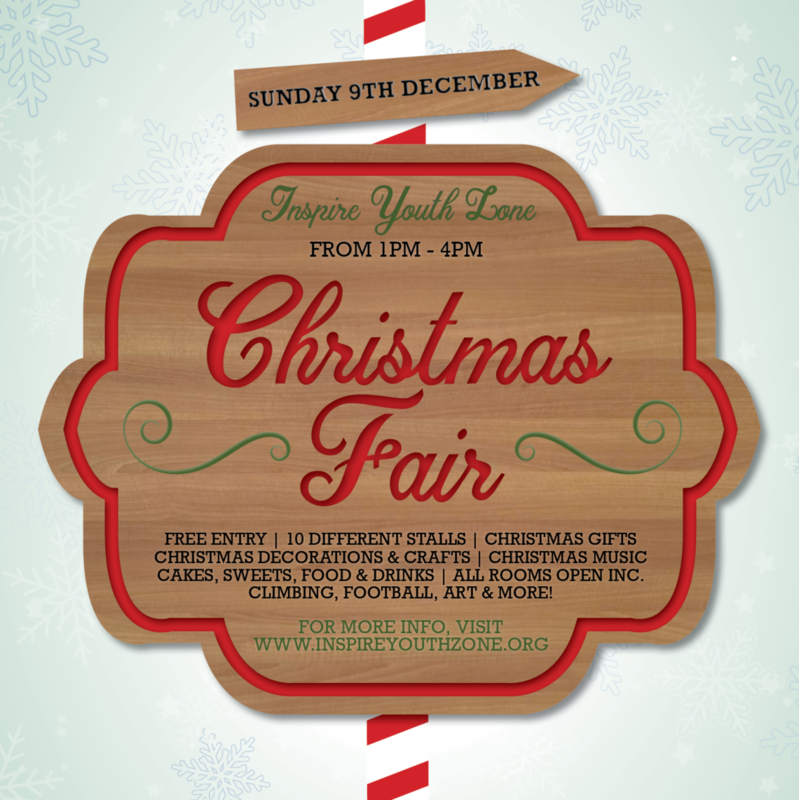 There’s snow place like Inspire as they prepare to open to the public for first Christmas Fair! 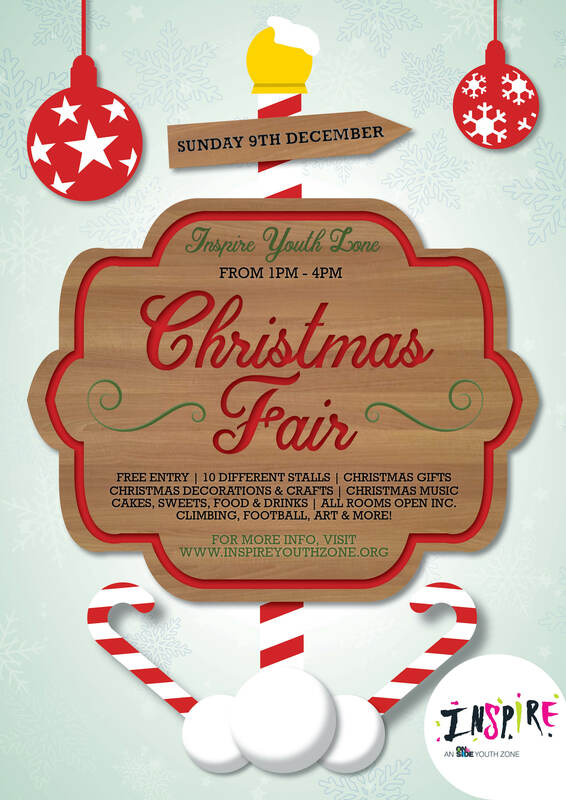 On Sunday 9th December, Inspire Youth Zone opens its doors to the public to showcase the centre and all of the incredible things their thousands of young members have been working on since they opened in May, and also to host Inspire’s very first Christmas Fair. 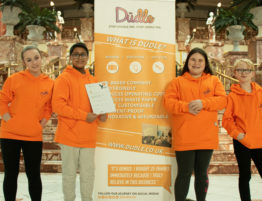 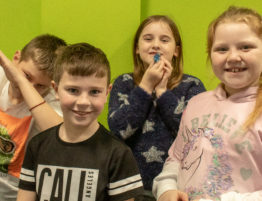 To celebrate their first festive period as part of the Chorley community, the event will be free entry for all attendees and the Youth Zone will be completely open to the public, welcoming children and adults of all ages to explore the centre. 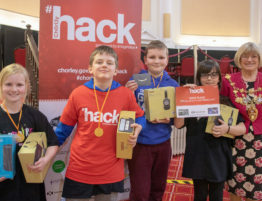 The event is taking place between 1-4pm and people hoping to attend can simply turn up on the day, as there is no need to formally book. 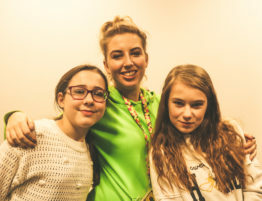 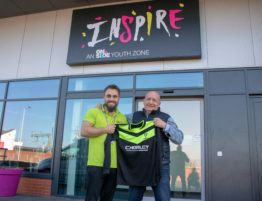 Each room at Inspire will be open with activities to take part in, including the football pitch, the sports hall, the music room and more, meaning adults will be able to jump into the fun with the young people and experience a day in their shoes at the Youth Zone! 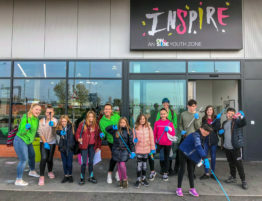 In addition to the activities on offer, Inspire will become home to more than 10 different stalls selling a range of stunning products from crafty Christmas decorations, to scrummy Christmas cakes, to healing homemade bath bombs. 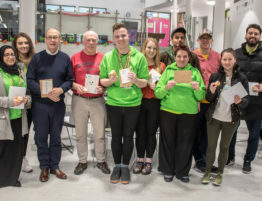 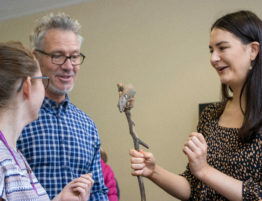 Rob Brooks, who helped plan the open day and Christmas Fair, is excited to welcome new faces and existing members to the open day for their chance to be a part of the celebrations after an incredible first 8 months.